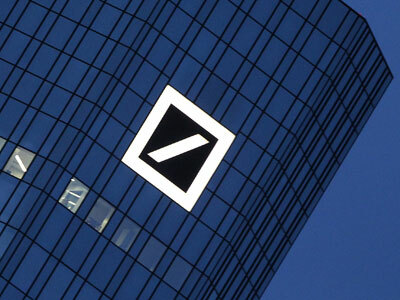 Germany’s Deutsche Bank is the latest European bank to be targeted by US investigators for funneling billions of dollars to Iran, Sudan, and other sanctioned countries through their American branches. ­The investigation is just getting underway, law enforcement officials told The New York Times, saying there was no evidence to show the bank had used its American operations to move money for Iranian clients later than 2008. A spokesman for Deutsche Bank did not comment on the accusations, only saying that in 2007 the bank had decided to “not engage in new business with counterparties in countries such as Iran, Syria, Sudan and North Korea and to exit existing business to the extent legally possible,” the Times cites him as saying. 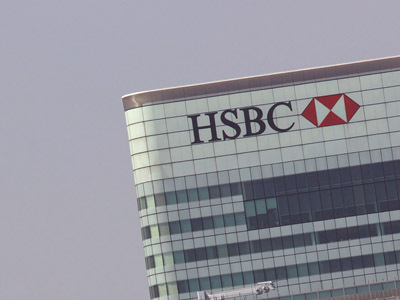 The US Treasury, the Federal Reserve and the Justice Department have targeted a score of foreign banks for Iran-linked transactions and dealings with other “axis of evil” members since 2009. 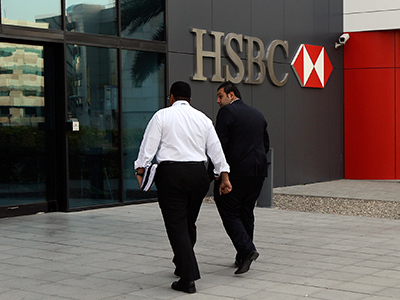 The practice of moving funds on behalf of Iranian banks and corporations was facilitated by a loophole in US policy that allowed foreign banks operating in the US to disguise their clients’ identities and move the money overseas. Using these so-called “U-turn transactions,” parent banks had to provide next to no information to their American subsidiaries about client identities as long as the transactions themselves had been checked for suspicious activity. 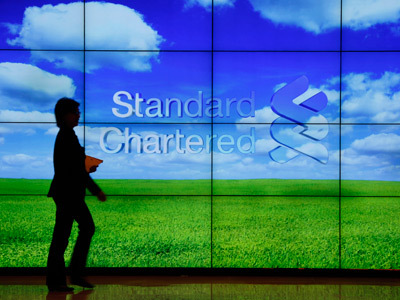 The loophole was closed in 2008 over fears that Iranian banks were using it to finance the nuclear weapons program speculated about by some Western powers. The Deutsche Bank investigation arose as half a dozen foreign banks made huge cash payouts to US regulators for moving billions of dollars through their American subsidiaries to such “rogue states” as Iran, Cuba and North Korea in exchange for deferred prosecution agreements. 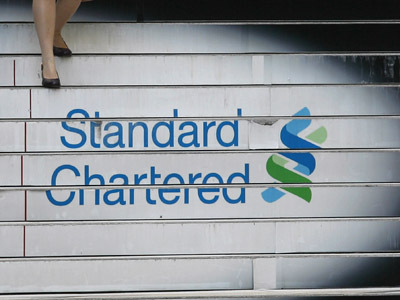 British banking giant Standard Chartered agreed to pay $340 million to New York's top banking regulator on Wednesday, settling allegations that its New York branch hid 60,000 transactions with Iranian clients worth $250 billion over the last decade. Over the last three years, ING bank has agreed to forfeit $619 million for similar illegal transactions; Credit Suisse $536 million, ABN Amro $500 million, Lloyds $350 million and Barclays $298 million. American banks have thus far been indemnified from such cases as they are strictly prohibited from “originating or receiving” such transactions from Iran, leaving them out of the potential quagmire of dealing with states that have fallen out of favor with Washington. Much of the information obtained about clients who sent money through the banks in question has proved to be a valuable asset for the Federal Bureau of Investigation and the Central Intelligence Agency, the NYT reports US prosecutors as saying. 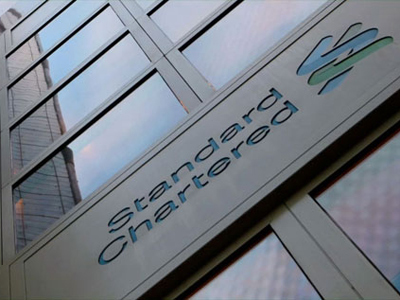 However, the high-profile prosecutions have sparked fears that foreign banks will be less cooperative in handing over information regarding global financial transactions in the in the future.